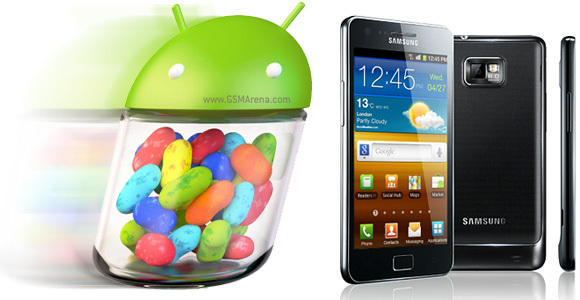 While Samsung Galaxy S III users are enjoying their leaked official Android 4.1.1 Jelly Bean ROM, Galaxy S II owners got some good news too. Insiders tipped SamMobile that the former flagship is getting JB soon too. Currently, the update is undergoing testing and it will be released via KIES when it passes. That's expected to happen in the September-November timeframe. The original Galaxy Note (which uses pretty much the same hardware as the S II) will most likely get the JB update around the same time. Nothing until now :(( 05/10/2012 !! !